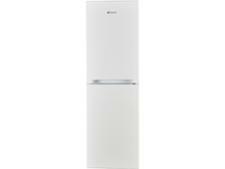 Hotpoint TDC 85 T1I W fridge freezer review - Which? 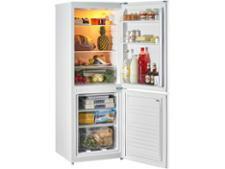 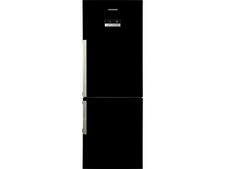 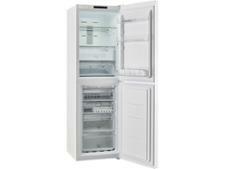 If you're looking for a white freestanding fridge freezer, the Hotpoint TDC 85 T1I W may be worth considering. 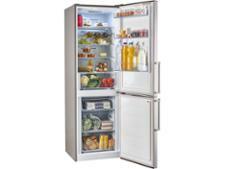 With a claimed capacity of more than 300 litres, it sounds like it would be big enough for most households. 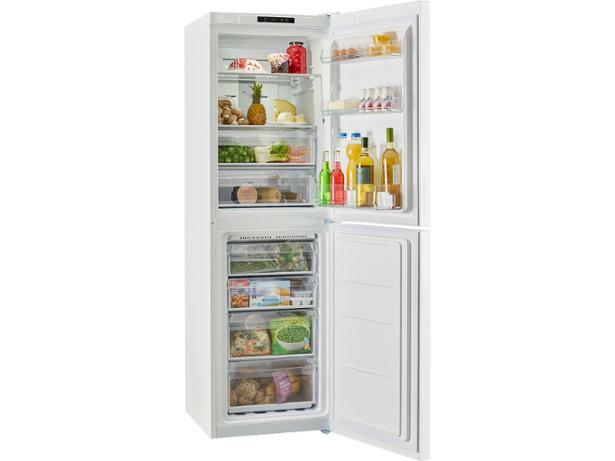 But most manufacturers removes the shelves and drawers when measuring volume, so how much of that space can actually be used for storing food? Read our Hotpoint fridge freezer review to find out.